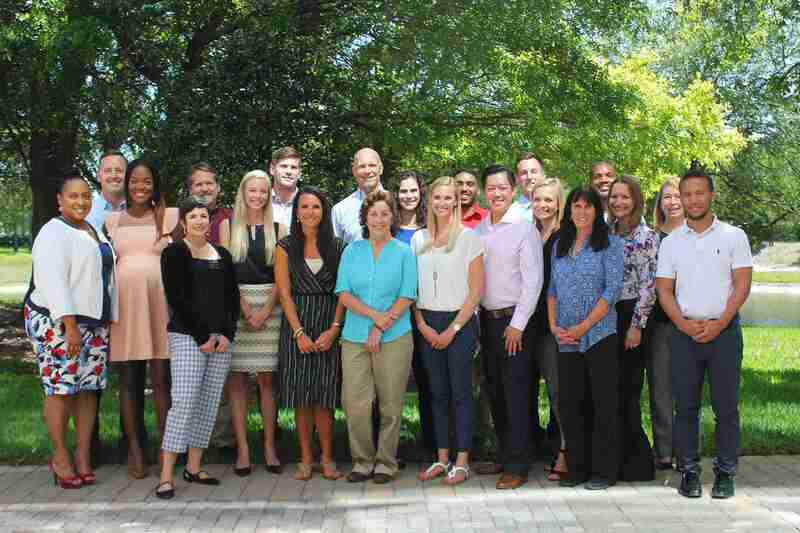 U.S. Preventive Medicine (USPM) is a leader in population health management and uniquely combines innovative wellness programs with health coaching and care management. Through USPM’s population health management services, clinical analytics and proven outcomes, populations with active members get and stay healthier, improve their wellbeing and require less costly medical treatment. USPM utilizes a three-part health and wellbeing assessment (HWA) as well as biometric screening to identify member health risks. As a result, each member receives their own personalized Preventive Plan. The Plan encourages exercise and nutritional activities to drive member engagement including the option for telephonic health coaching to help members actively participate in enhancing their health status and wellbeing and thereby improving their Preventive Score™. USPM continues to break the mold in the wellness space through strategic partnerships – among them the Cleveland Clinic Wellness Institute - to bring unparalleled value that drives engagement, lasting behavioral change and quantifiable results. U.S. Preventive Medicine is accredited by NCQA Wellness & Health Promotion with Performance Reporting. Empower communities to add life to their years and years to their life… one person at a time. Provide unique and innovative health solutions that drive exceptional clinical and financial outcomes for individuals, organizations, and the healthcare system. At U.S. Preventive Medicine we are committed to improving each individual member’s health journey by embodying a true culture of health. We succeed in administering the best care to our clients and members by taking care of one another. At USPM we take care of our own by encouraging open-communication, authenticity, and fun in the workplace. Working together in a healthy and supportive team environment is essential to our ability to provide innovative health solutions that will stimulate positive clinical and financial results. We make up a team of people that are passionate about what we do because we know we are on our way to changing the world…one person at a time.